Did you know that the U.S. had no co-educational colleges until 1833? That’s when Oberlin College in Oberlin, OH, opened its doors to both male and female students. But once women had easier access to educational opportunities, there was no stopping them. Today, women make up 56% of the college population in the United States. 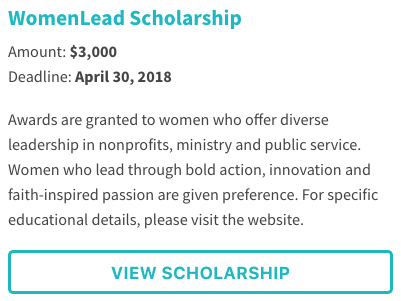 What’s even more exciting is that now there’s a whole host of scholarships available for women like you who are looking for ways to pay for college. 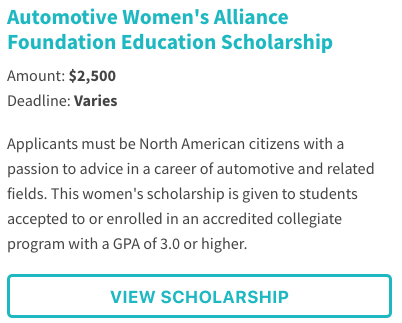 Because scholarship eligibility is often based on any number of differentiating characteristics, it’s important to remember that you don’t have to be an honor student or show extreme financial need to qualify for scholarship funds. 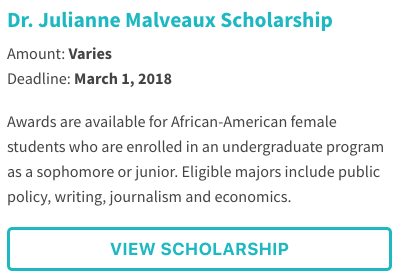 Translation: if you don’t look for scholarships, you may be missing your opportunity for free college money. Remember, every scholarship dollar you are awarded is one less dollar you’ll need to finance in student loans. Let’s talk about how to start your scholarship search. There are a variety of college scholarship search engines available, but the fact is, many of these sites can be … how shall we say it? Cluttered. 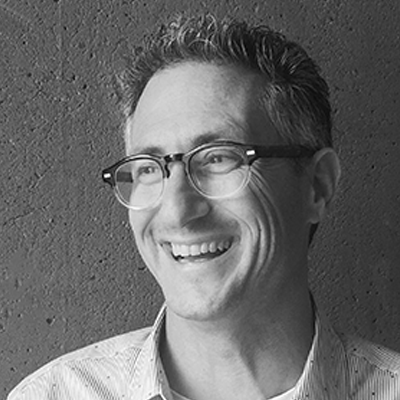 Combing through pages of irrelevant search results is, unfortunately, a great way to become frustrated—and it could prompt you to abandon your search too early. 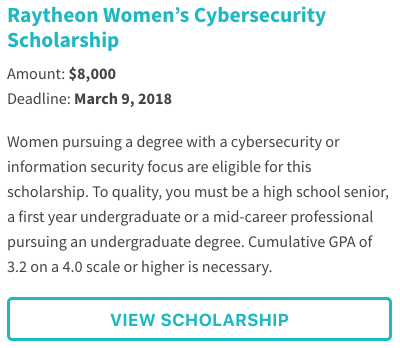 That’s why we’ve built our own women-only scholarship search engine. You can check it out here. The tool is straight-forward. Just select which category you’d like search by. Let’s look at a few niche scholarships that are based on factors other than GPA or financial need. 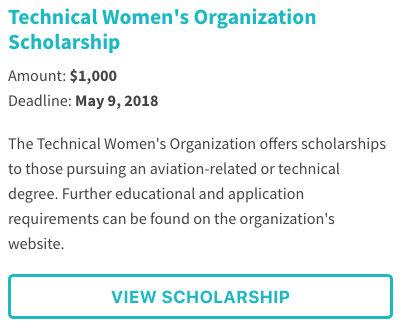 The STEM category has many, many interesting opportunities for women who would like to specialize their tech studies. 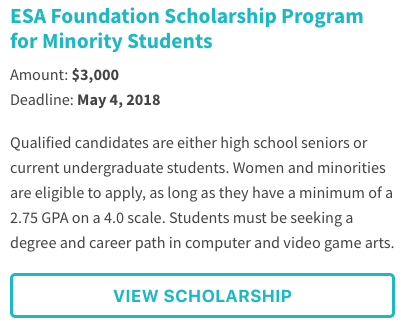 For example, there are scholarships for female students who are interested in video game development or the business of video games. 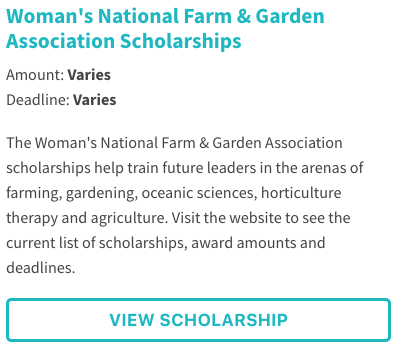 To view other scholarships in this category, select Trades and Personal Services from the Field of Study drop-down. 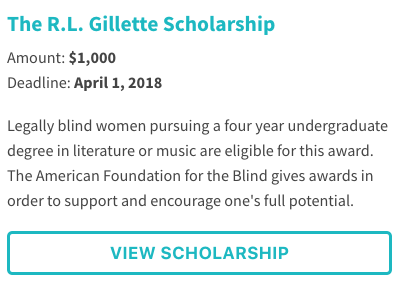 But that’s far from the only faith-based scholarship. To see more, select Public and Social Services in the Field of Study pull-down. 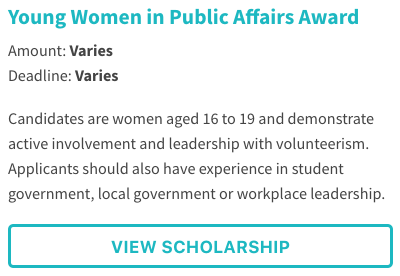 The Young Women in Public Affairs Scholarship awards up to $4,000 to female students who intend on pursuing careers in the public sector or political arena. To view other scholarships related to politics or public service, select Public and Social Services in the Field of Study pull-down. 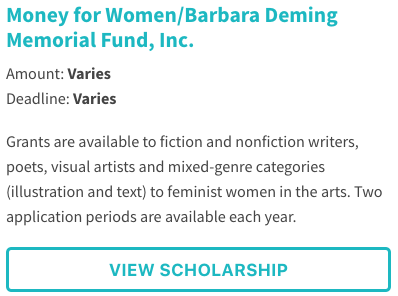 Within the Arts and Humanities category, you’ll find multiple scholarships based not only a specific arts concentration, but also on ethnicity, disability status, feminist viewpoints, or other specific characteristics. Keep in mind that scholarships with narrow qualifications may have fewer applicants, so be sure to apply for anything that fits you. 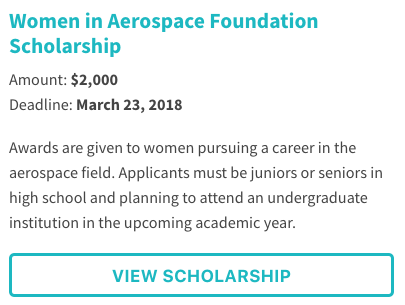 The offerings above represent a very quick preview of the scholarships that you may qualify for, so be sure to do your own searches as well. When using the drop-down chooser, we recommend looking at multiple Field of Study selections. Viewing related categories could reveal additional opportunities. Because the search engine is divided into different Fields of Study, you can efficiently skim each category to see if there’s anything relevant to you. Remember, ladies: there’s free money to be had. It’s worth your time to see what’s out there. Good luck! If you find that you still need funds for college after exhausting all of your grant and scholarship options, check out our picks for the best banks for student loans.